This is spot on from the ex-Red. 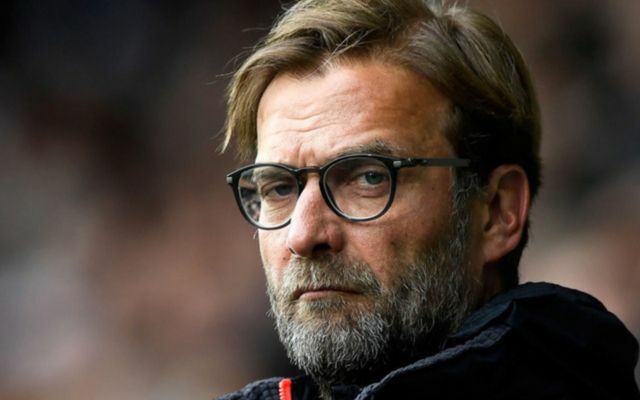 Liverpool legend Jamie Carragher has perfectly summed up the bizarre situation at his old club under Jurgen Klopp. Tweeting during the Reds’ shocking defensive display against Tottenham, Carragher noted that four of the back five that started today’s match were still signed by Klopp’s predecessor Brendan Rodgers. Given that Rodgers was sacked by Liverpool over two years ago because of his side’s poor defensive record, that’s some oversight from Klopp. The German tactician was initially a hugely popular appointment by the Merseyside giants, having impressed greatly at his previous club Borussia Dortmund. Still, Liverpool are in trouble this season and Carragher is quite right to call out the manager for failing to address what is clearly such a problem area for the club. Lovren was dragged off in the first half at Wembley today following a calamitous display, and it’s a mystery as to how Klopp couldn’t find a single defender around the world this summer who could come in and do a better job. Joel Matip also had a questionable game with an error for Dele Alli’s goal, and was the only Klopp signing in their defence today – and he was only snapped up on a free from Schalke. How much longer has Klopp got at Liverpool and will he get the chance to put his defensive issues right in January?